The target audience will be able to see the post originated from the creator, even though it has been boosted by the marketer. 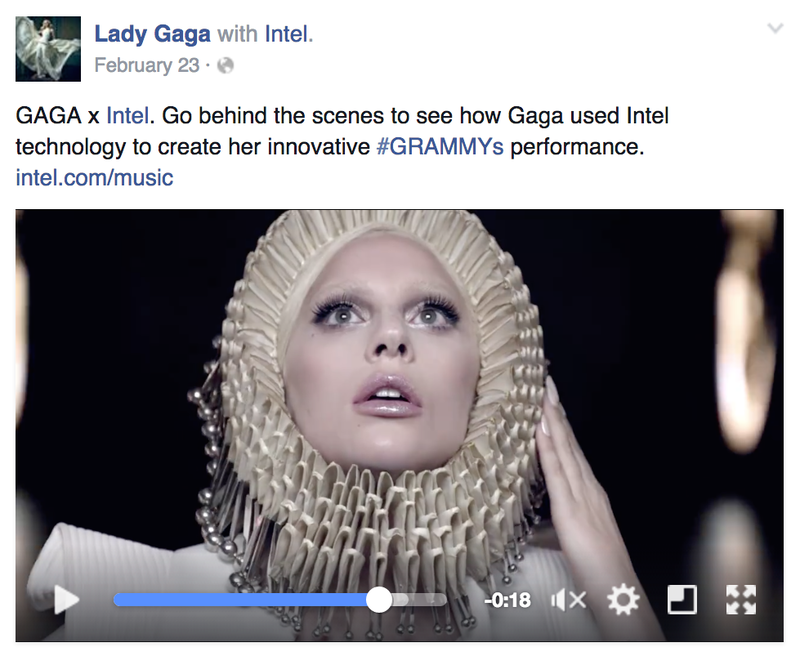 Facebook is also giving marketers more control to authorize which creators can tag them in a branded content post. In addition, marketers can access key data such as reach, engagement and CPM to determine the effectiveness of posts they’re tagged in. Separate summaries of total spend and CPM — in multiple currencies, if required. Facebook has said these new features will help marketers collaborate more effectively with influencers. But with so many influencers on Facebook, it ultimately boils down to finding the right ones for your business. To pick the right influencers, it is important to evaluate their potential and reach. For example, what’s the demographic of their social media followers? How often do they communicate with their followers? How suitable are they to endorse your business? These are some important questions that you must ask before you choose a Facebook influencer.